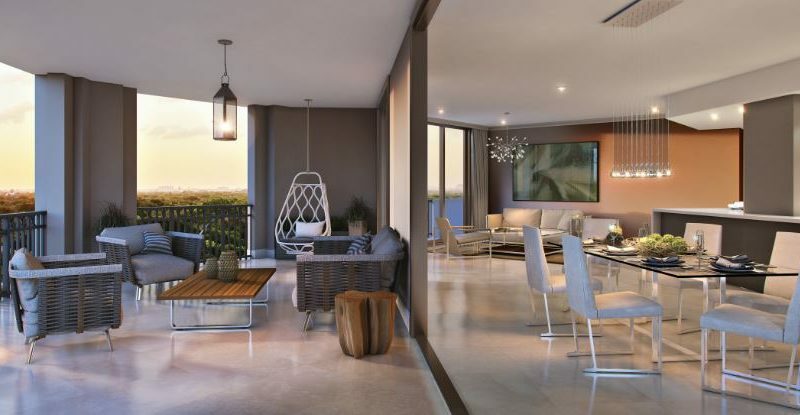 The Astor Companies is offering a Merrick Manor two-bedroom residence that is the only one of its kind at the luxury residential project nearing completion in Coral Gables. Residence 513 has a split floor plan and 990 square feet of living space located at the entrance of the Mediterranean-style building. The residence includes a closed terrace totaling more than 350 square feet – plenty of space to relax and enjoy the stunning views. This residence is available for $689,990, an unmatched value in Coral Gables or any of the surrounding neighborhoods.